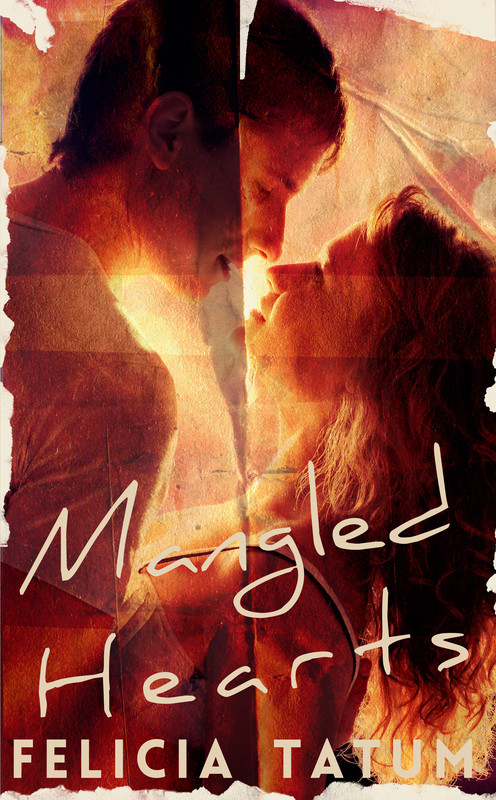 Scarred Hearts #2: Entangled Souls, coming soon! I really enjoyed reading the book. It was fresh, beautiful read. A book about redemption, addiction, love and how the love is worth fighting for.